Essential oils have been used for their life-giving and disease-preventing properties for thousands of years. Diffusing lavender oil in the room can increase communication skills in children with autism. Peppermint can be energizing and lift fatigue. Aromatherapy can enhance Activities of Daily Living participation. For example, communication skills in children with autism improved when lavender was diffused in the room. The children had an increase in calming, attention span, concentration, activity participation, eye contact, and consistency in communication. Rosemary has been found to enhance memory and alertness. Sage has been studied for an array of healing properties. 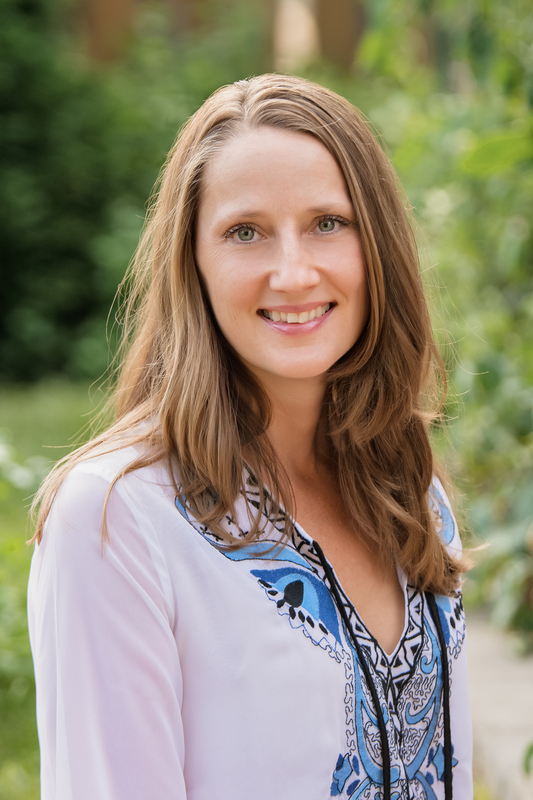 Emmy Vadnais, OTR/L is a Holistic Occupational Therapist, teacher, writer, and consultant. She is nationally certified in Therapeutic Massage and Bodywork and is an American Board Certified Reflexologist. She has been integrating aromatherapy into her practice for 15 years. She provides holistic mind, body, spirit healing, prevention and wellness services and education to children, adults and health care practitioners. Contact emmy@emmyvadnais.com, www.emmyvadnais.com, or www.HolisticOT.org.